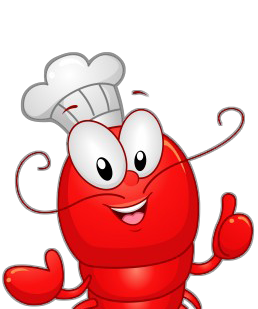 Fresh Lobster Overnight with Free Ship Freight | Cape Porpoise Lobster Co.
Our Customers have traveled from California, Chicago and New Mexico to taste our lobster rolls. We have had the pleasure of serving tourists and the locals including Kennebunkport’s most famous local, President, George Bush. We ship Lobster and Seafood Freight Free to your door, We ship Lobster and Seafood all over the U.S. in small and large quantities for many occasions. Need just the right entree for that dinner party? Having a lobster bake? Sending a lobster gift basket? We can answer all of your questions and ensure that your special occasion is extra special. We look forward to serving you.